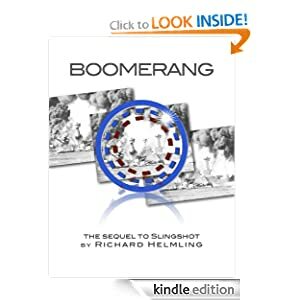 I finished the edit I promised on Boomerang, the Slingshot sequel, earlier this week. Seeing as Pearl Harbor Day factors as such an important date in both books, this seemed like the perfect day to send it live back onto the Internet. Unfortunately, I forgot how long it takes for Amazon to process the upload. But here we are, nick of time, and Boomerang is up and running. Now those of you who downloaded Slingshot can continue reading the series…and those of you who haven’t downloaded it, well, go do it now.